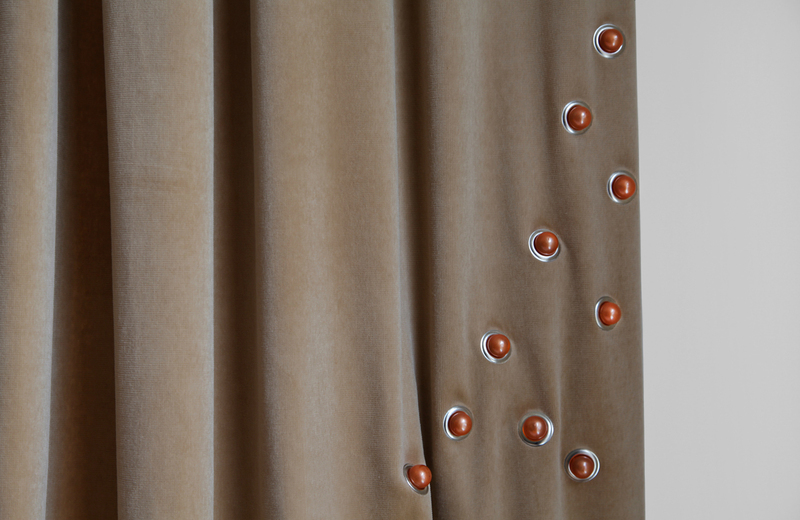 Always in my mind: in my next house I commission curtains by Louise Cohen. Now very happy with them. 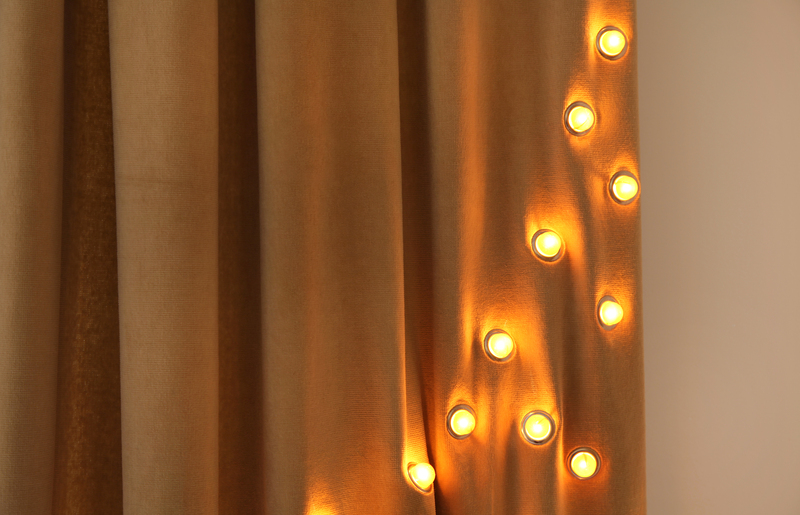 Elegant atmospheric lighting without losing space. EXPLORE MORE OPTIONS OR NEED SUGGESTIONS?